The CBD Stampede is an amazing 5km run through the CBD of Christchurch. 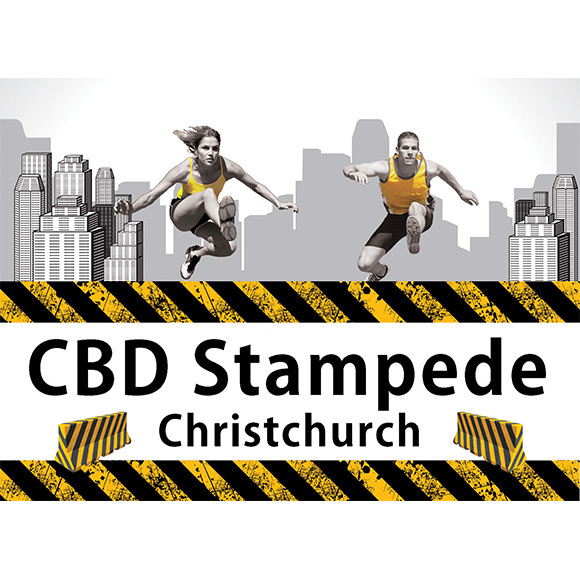 We don't know of any upcoming events for CBD Stampede. You can check out our list of past events and reviews below, or if you know of an upcoming race, add it to our calendar!